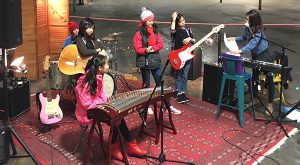 A yearlong effort to establish a practice space in Richmond for casual musicians has landed a venue. 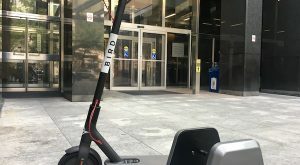 Scooter startups such as Lime and Bird are one step closer to pushing off legally in Richmond, following a city committee meeting that had a third electric vehicle operator join the conversation. 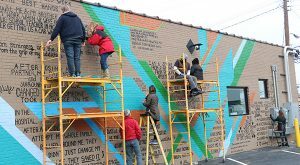 The Giving Wall, a new local website that connects people living at or below the poverty line with those who are willing to help them fill a need, launches Dec. 3. 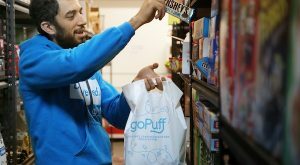 Another new on-demand model is making a run here, this time with the goal of peddling goods one would find at convenience stores. 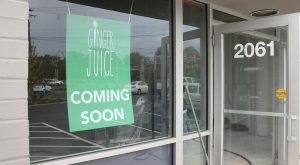 Ginger Juice, which has locations in Richmond’s Village Shopping Center and Henrico’s Greengate, plans to add a third store in Chesterfield – while its owner is also considering franchising. 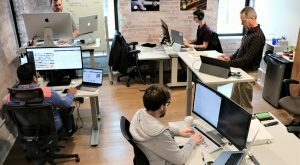 What began as an idea in Afton, Virginia has evolved into a local startup that’s attracted world-famous musicians as clients and caught the ear of Richmond investors. 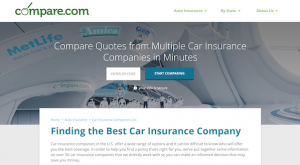 A local insurance startup has pulled in eight figures’ worth of new funding in one of the region’s largest capital raises this year. 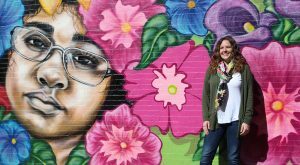 It’ll be at least another month before steps are taken to decide the fate of electric scooters in Richmond, a Northside bike lane and the renaming of a central artery in the city. 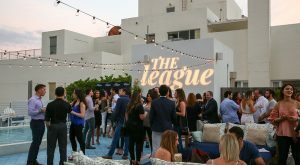 After flirting with a launch in Richmond, a national dating app targeting career-driven singles has gotten serious about the idea.